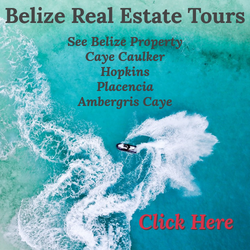 A guide to residency and citizenship in Belize. 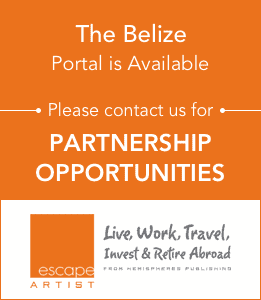 For U.S. and Canadian citizens traveling abroad in Belize, a visa is not required for up to a month. After that initial month, one would have to visit the Immigration Department office for a visa extension for a renewal fee of $25. Visitors can do this for up to six months. 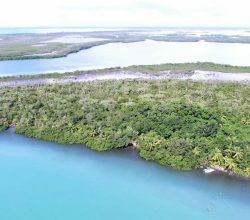 This makes Belize an attractive place for people to try out island living overseas. The monthly trip to the immigration office, however, and the six-month time constraint can be daunting for those planning on spending retirement abroad or even working in the country. For visitors who plan on spending an extended period of time in the country, residency and citizenship may be a better option. Acquiring a work permit is also needed if you’d like to work overseas in Belize. One highly recommended residency option, mostly because it’s cheap, quick, and easy, is the Qualified Retired Persons program. One of the most popular options for someone looking to spend a long time in Belize is the Qualified Retired Persons program. Accepted applicants of this program are granted special residence status, able to come and go as they please and only needing to spend one month per year in Belize. You can include your family in your application and you can even bring goods into Belize duty-free during the first year. What you can’t do, however, is work for a Belizean company or own or manage a company in Belize. 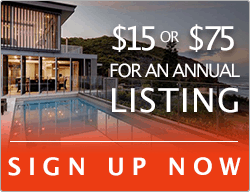 To qualify, you must be at least 45 years old and prove you can deposit $2,000 a month into a Belizean bank account. Showing proof of pension of annuity is a preferred approach to prove a steady income. If you don’t have a steady income, you can also prove that you have enough savings and investments, like a 401k or IRA, that can sustain $24,000 a year while you are living abroad. The application fee is $150. 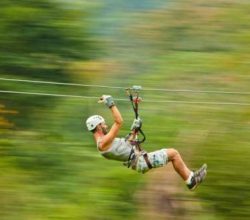 Once accepted into the program, $1,000 must be paid to the Belize Tourism Board, as well as a $200 fee for the residence card. You renew the card every December, for a $25 fee. Though this may be attractive for some, others are seeking a more permanent solution, especially for those hoping to continue working while living the island life abroad. Those looking to qualify for permanent residency must spend a little under a year in the country prior to applying. To do this, you must endure entering the country on a tourist visa and renewing it every 30 days until you reach 50 weeks. During that year, you cannot leave the country for more than 14 consecutive days. As a permanent resident, you don’t have to deposit any minimum amount of money like with the QPR program. You also don’t have to deposit money into your bank account every month, but you do have to show sufficient financial resources. To apply, visit the immigration office early in your trip, letting them know you’re looking to achieve residency. They can help you out from there. If they say you will not be able to achieve residency, you can seek legal counsel and have them write a letter, asking to approve your request. The fee for a U.S. or Canadian citizen is $1,000 with the application. Another perk of residency is that you are able to work abroad while you’re in Belize! 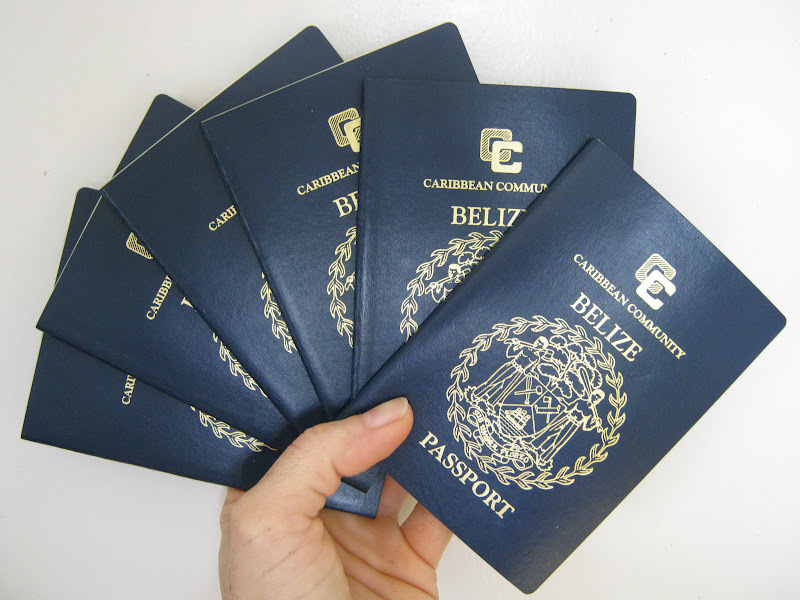 Citizenship can be obtained after holding permanent Belizean residency for 5 years. The application process takes approximately six months to a year. To make the process as quick as possible, it is recommended to ensure all your documents are in order and regularly check in with the immigration department in Belmopan, in order to make the process quicker. If you want to work in Belize without residency, you can apply for work permits – which luckily isn’t a daunting task. Business owners rarely complain about the process being difficult. Self-employment permits are the easiest to obtain, because it will likely be understood that you may be a person with a business that can create jobs for local Belizeans. General work permits can be applied for by the prospective employer, who will have to prove they were unable to find a local resident to fill the position. Make sure to obtain this permit before working in the country. If you fail to do so, it may result in being forced to leave the country. 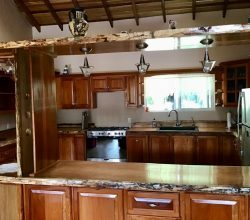 Starting your own business abroad is another easy option for people looking to spend time in Belize and make money. 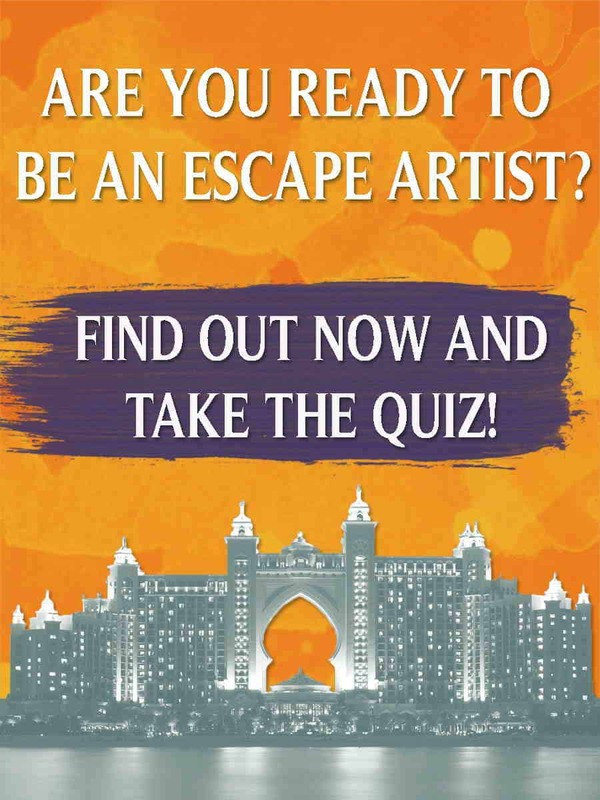 Check out the Escape Artist recommended readings for Belize! We don't have a Belize Handbook for you yet, but we will be publishing one shortly!